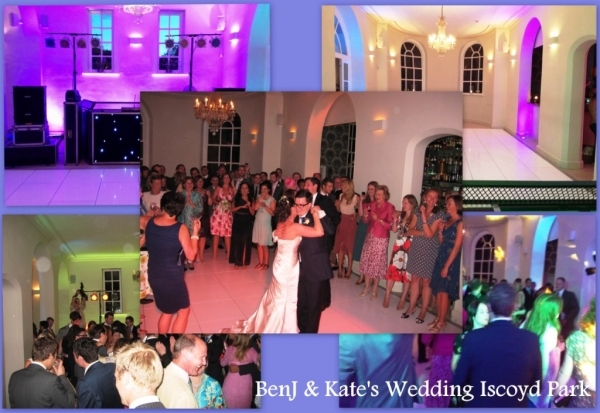 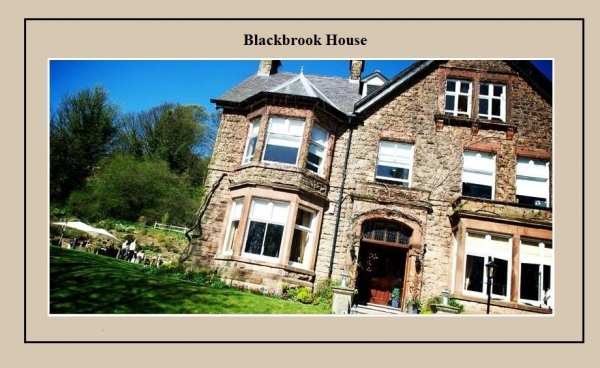 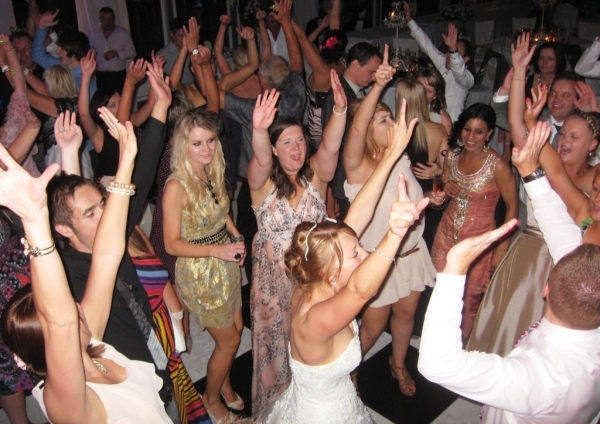 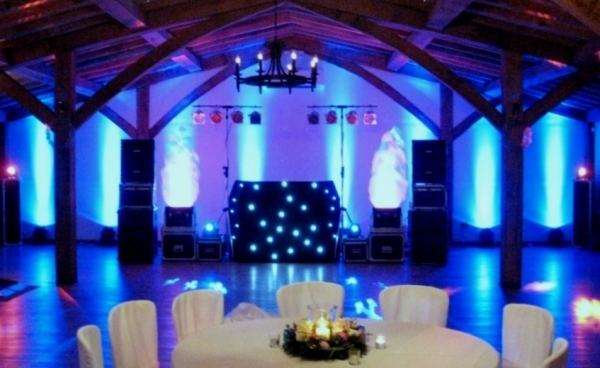 We are firmly established, with an outstanding reputation we class ourselves as being the best bespoke wedding disco provider in Derbyshire working as full time DJ's we don't just do a disco we excel at providing quality wedding entertainment ....... 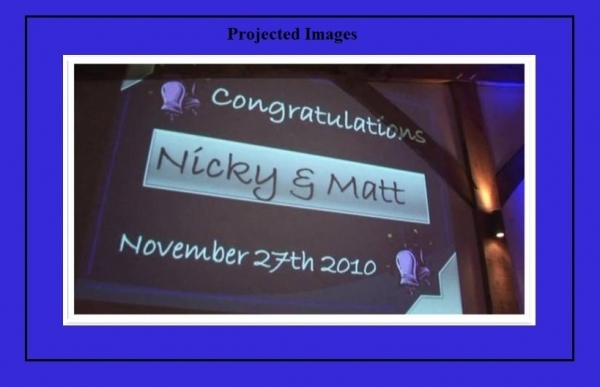 There's a big difference! 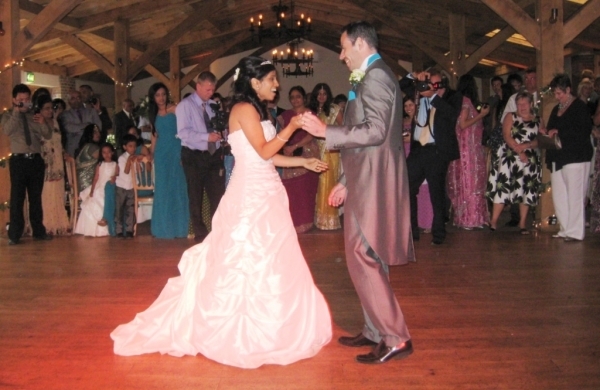 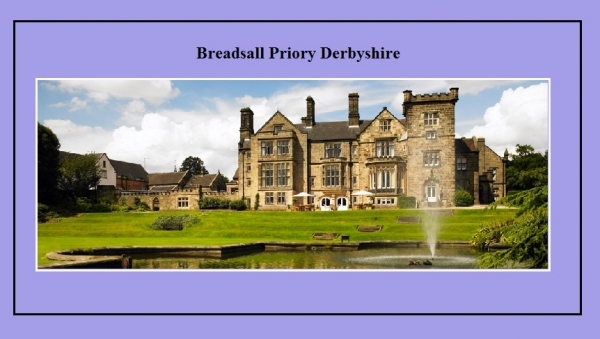 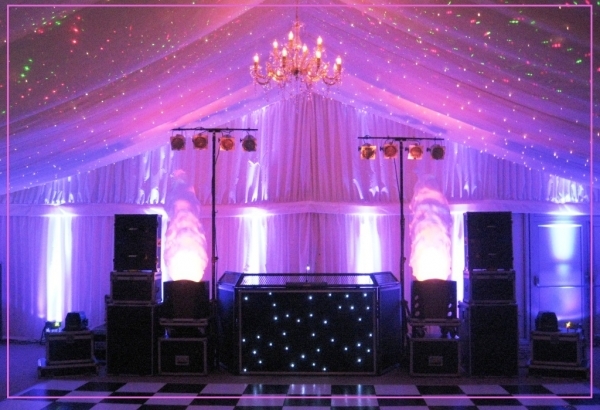 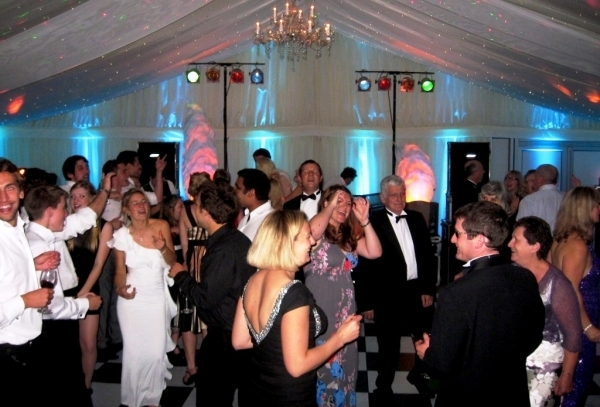 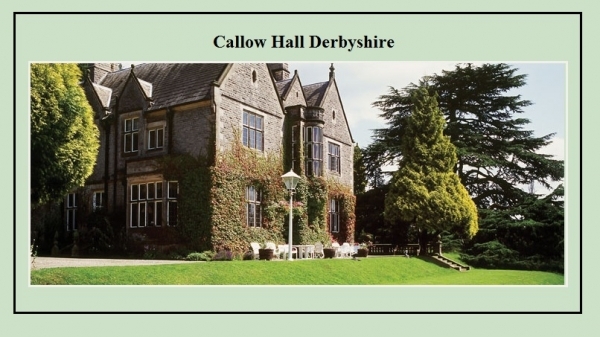 Regularly seen providing Wedding Discos at Yeldersley Hall Ashbourne, wedding DJ’s at Shottle Hall, and our rather unique Wedding Entertainment packages at Callow Hall, Breadsall Priory and the amazing marquee Wedding Venue at Osmaston Park. 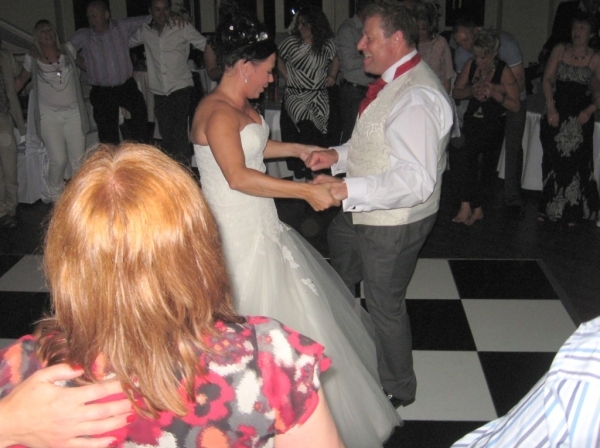 Having provided the evening Wedding Entertainment for thousands of happy couples in and around Derbyshire we appreciate that no two weddings are ever the same, for this very reason we tailor the music, volume and equipment used to suit each client's individual tastes, needs and requirements. 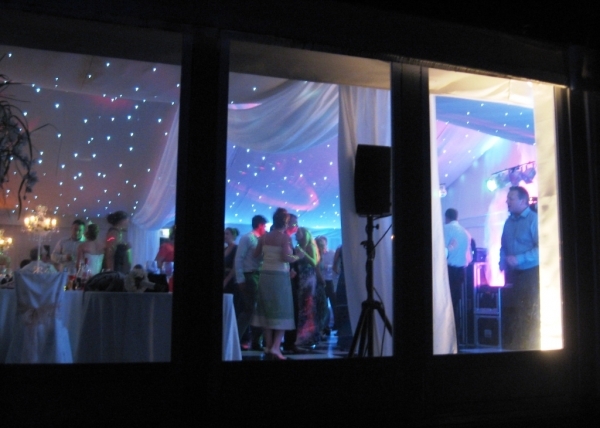 If convenient, we will meet with you at your chosen venue, to advise, inform and more importantly meet face to face before your event. 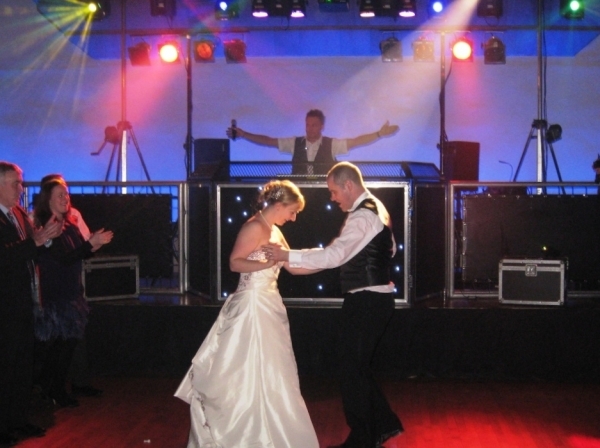 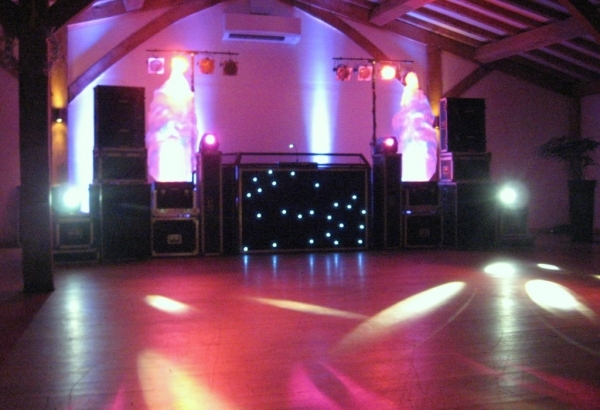 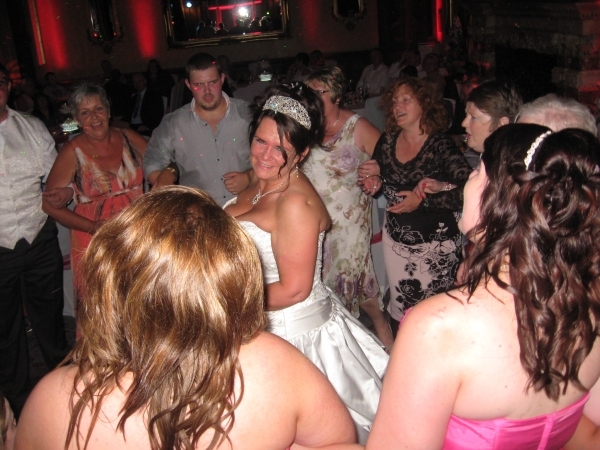 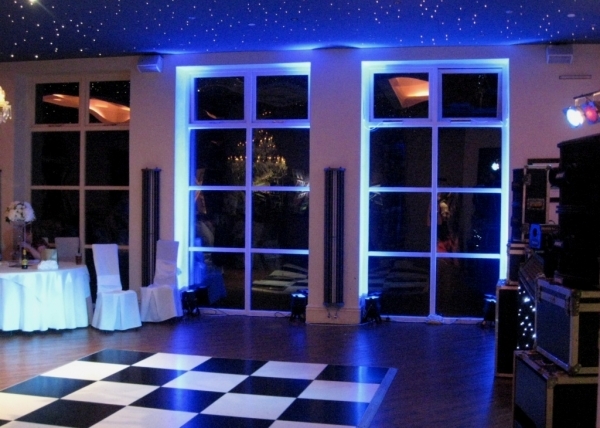 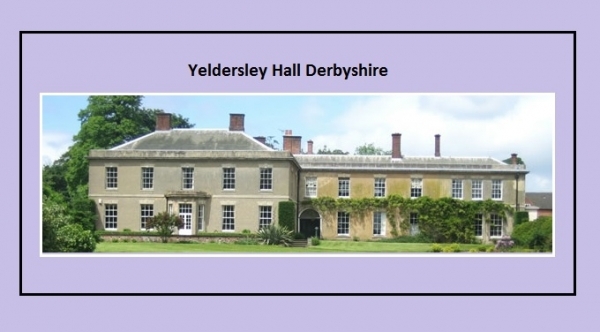 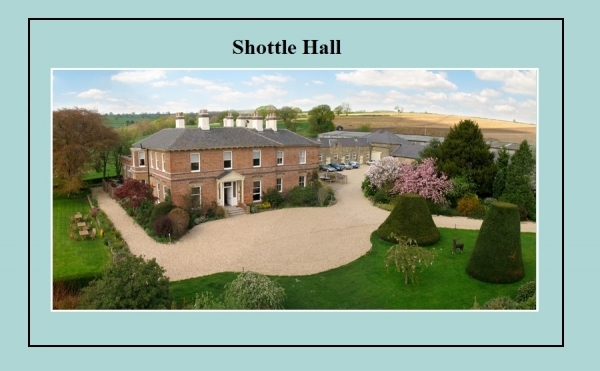 We provide wedding entertainment, Discos, DJ’s and DJ Hire in Derbyshire and the surrounding areas including Ashbourne, Belper, Burton – on –Trent, Buxton, Derby, Duffield and Swadlincote.